All BRIDLEWAY ON CENTRAL homes currently listed for sale in Phoenix as of 04/19/2019 are shown below. You can change the search criteria at any time by pressing the 'Change Search' button below. "Rare opportunity in North Central Phoenix! Fantastic floor plan with great room featuring incredible 18 foot ceilings! Wide open spaces include family room, dining area and open office off foyer. Large kitchen with pull up eating area. 4 bedrooms, 3baths plus an extra powder room off great room. Large north facing backyard, something rarely seen in new construction homes today with room for a large pool and spa if desired, at additional cost. Come see our model at the Manors at Butler." "Rare opportunity in North Central Phoenix! This exclusive cul-de-sac location is close to work and play. The Elm Plan is the perfect two-story plan, with incredible 20 foot ceilings- Wide open spaces includes family room, dining area, Large kitchen, 4 bedrooms plan with an option for a 5th, 4 baths plus an extra powder room off foyer. Luxurious Master suite on first floor. 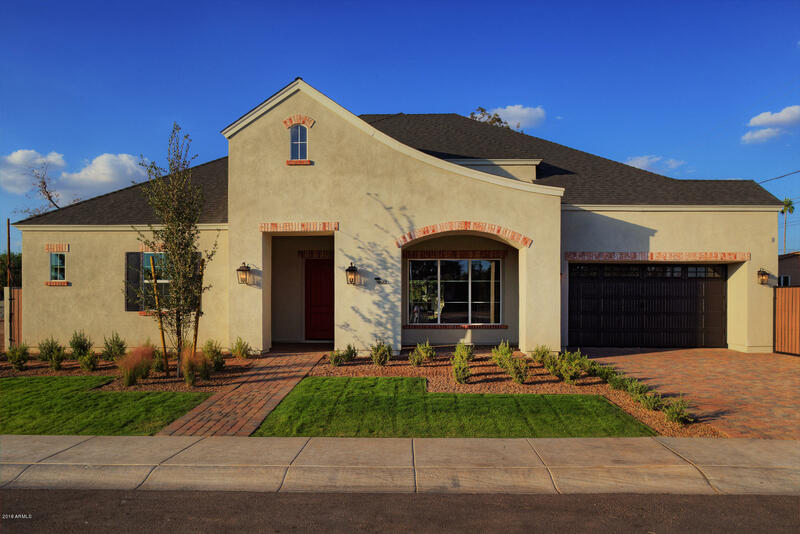 Come see our model at The Villas at Baker Park just south of 40th street and Indian School Rd."